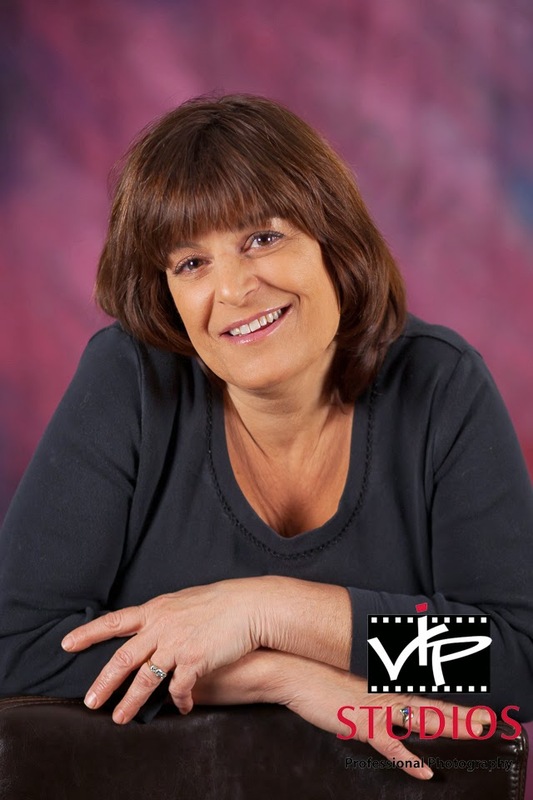 Photo Sessions at VIP Studios in Waterbury! 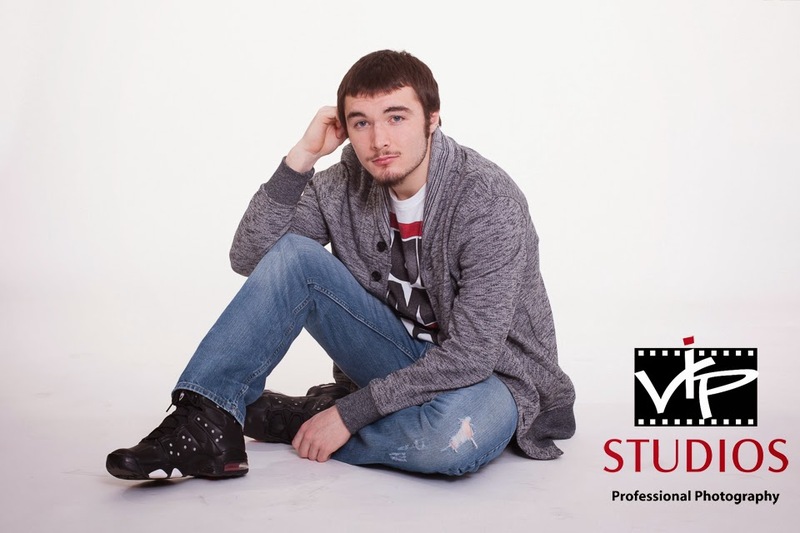 Call today for your awesome session! 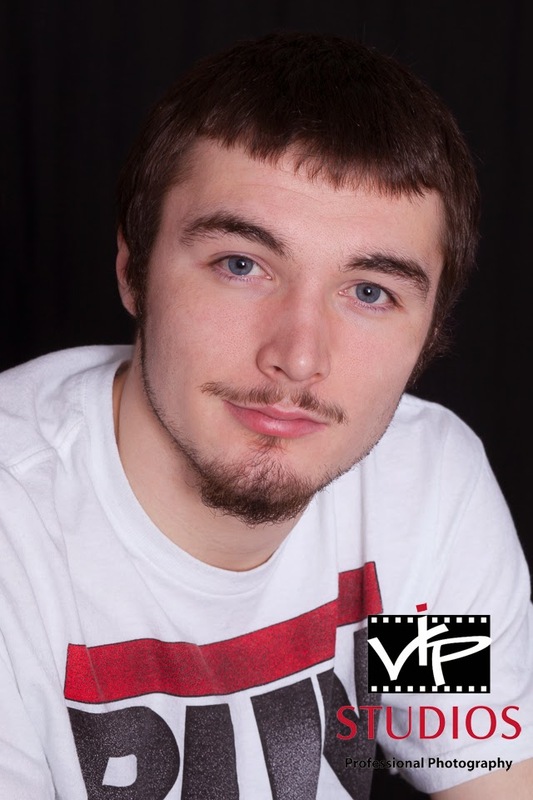 James Session at VIP Studios from VIP Studios on Vimeo. 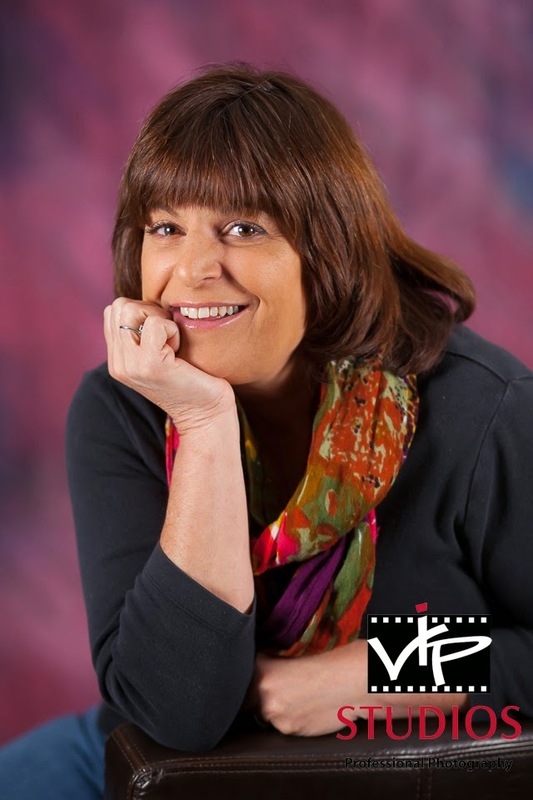 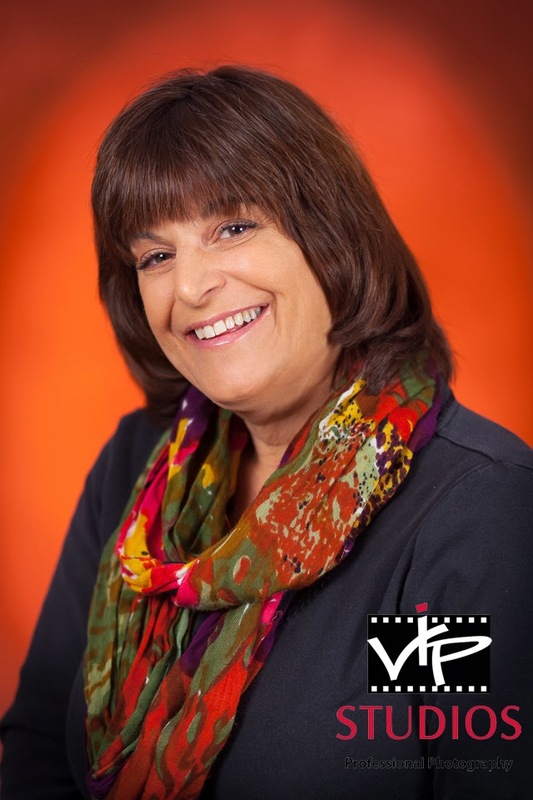 Karen had her Headshots done at VIP Studios here in Waterbury on March 8th. 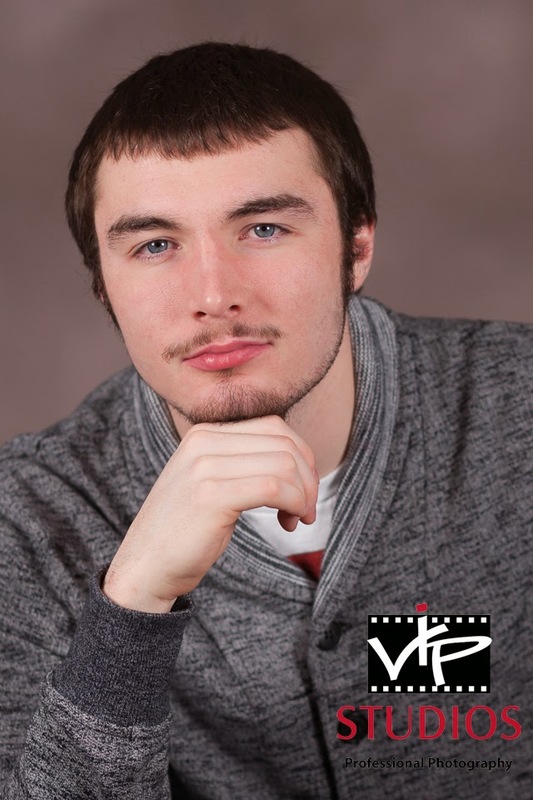 Here are some of the images from the shoot. 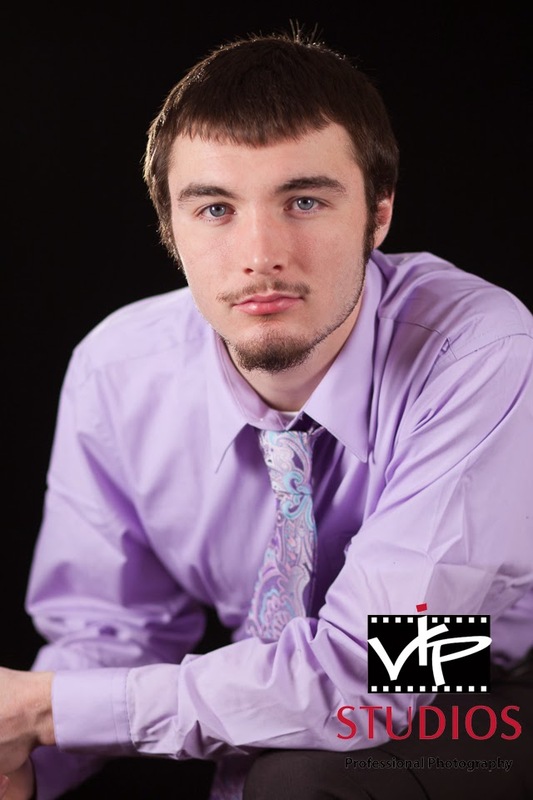 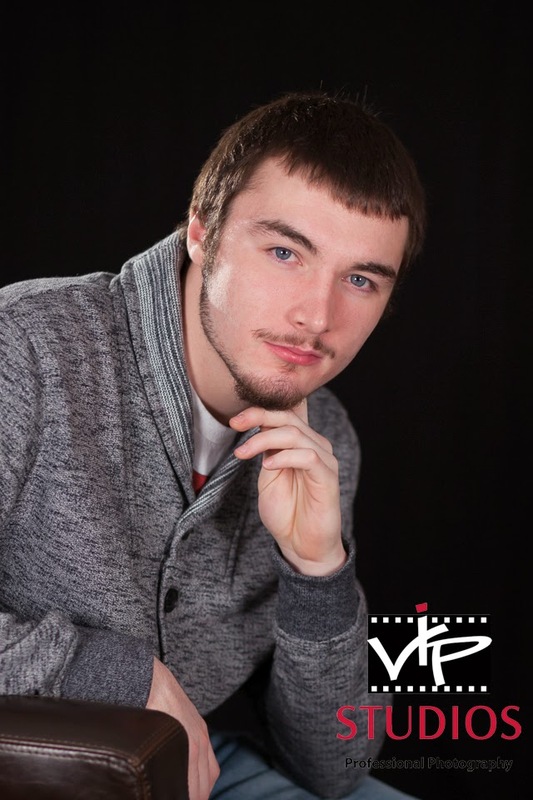 VIP Studios had a great photo session with James on Saturday March 8th. 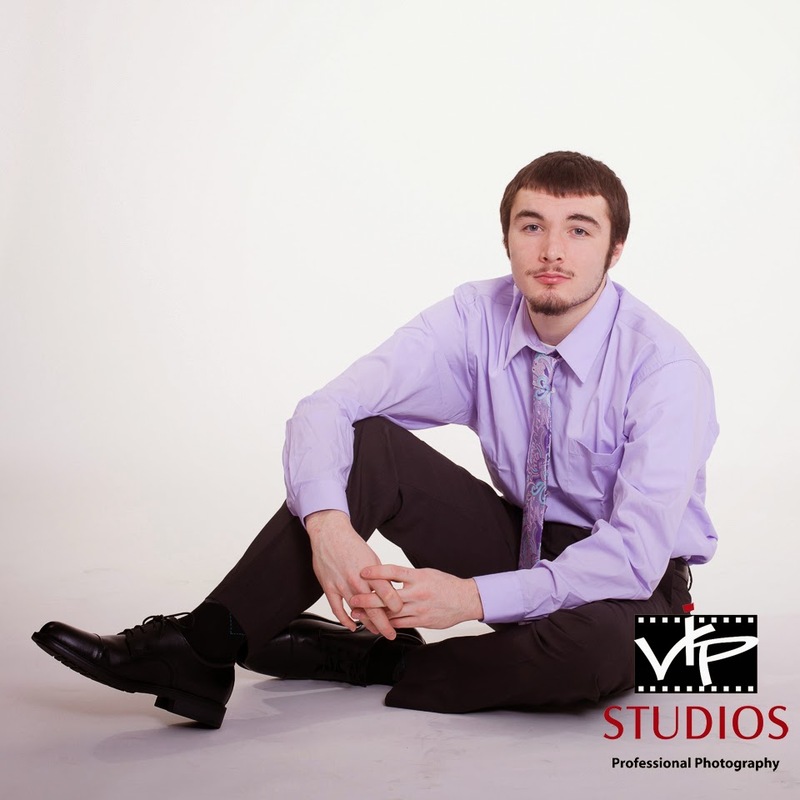 Here are just a few images from that session.